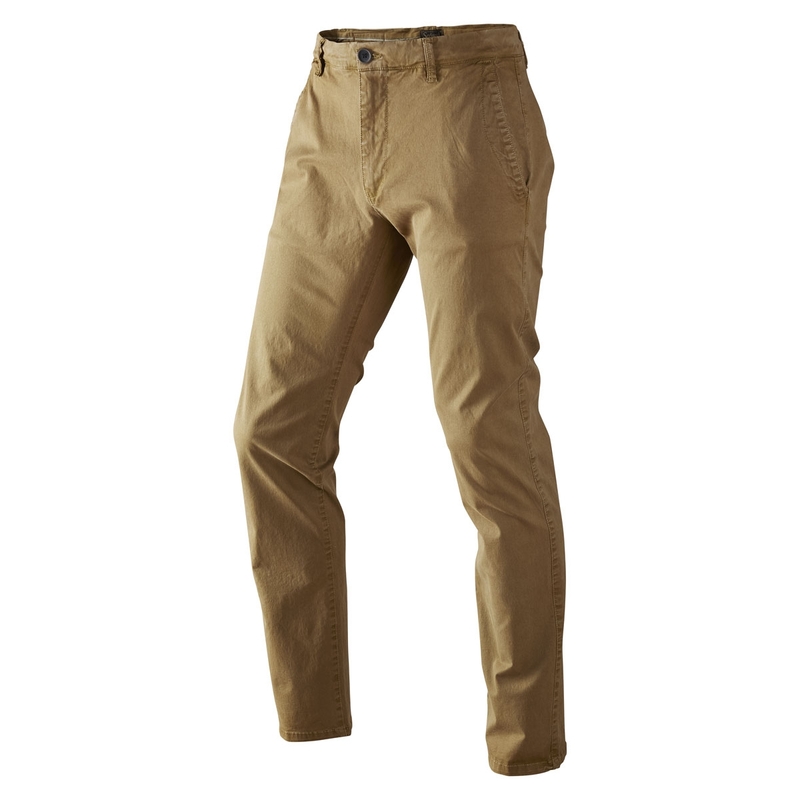 Seeland Callan Chinos. 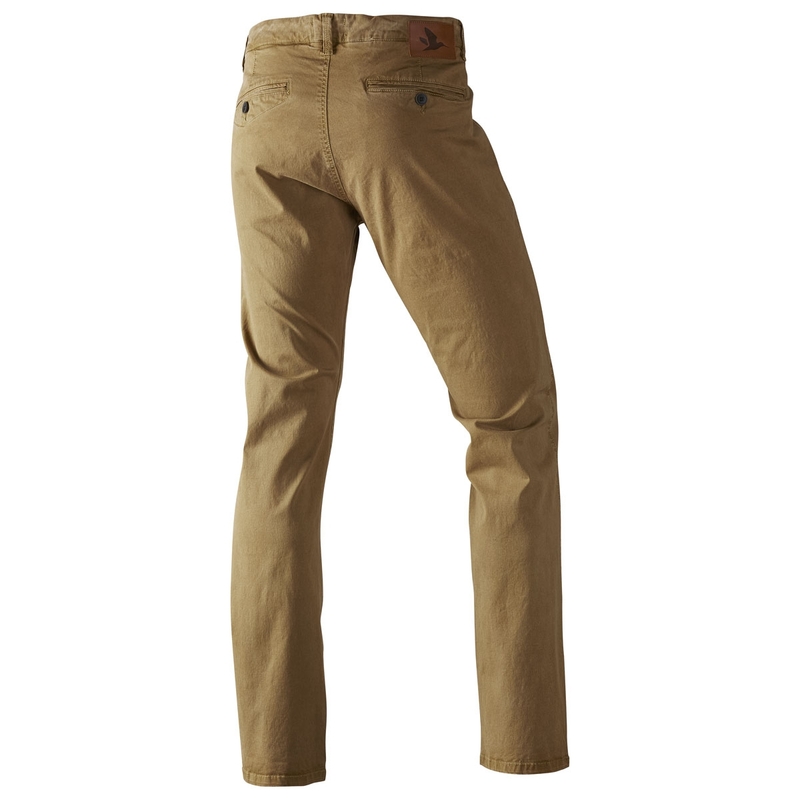 Classic chinos. Thin, lightweight chinos with a casual fit, featuring deep, reinforced pockets, double buttons and two rear pockets. Callan trousers are in durable cotton, and excellent for both formal hunting parties and everyday wear.